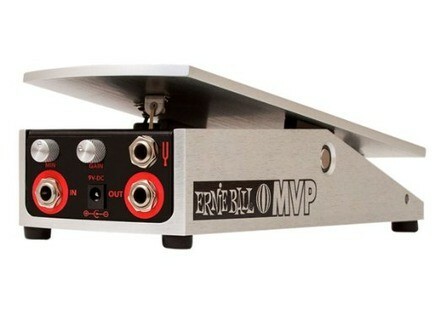 6182 MVP, Volume Pedal for Guitar/Bass from Ernie Ball. Best volume in the game. Adjustable gain, minimum volume setting and even a nice buffer. 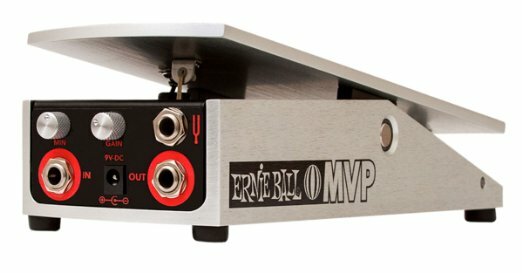 An expression pedal that truly allows you to control the tonal voice with both gain and volume control knobs!